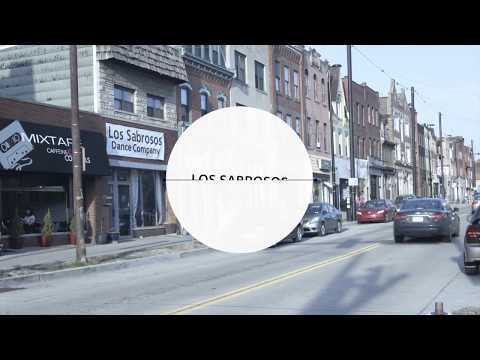 Entertainment Services – Los Sabrosos Dance Co. When you call LS Dance Co., an Event Manager will help you discuss the details and choose the best options for your event. We recommend beginning the event process at least six weeks prior to your proposed event date. Please note: Any requests for space, DJs, dancers, entertainers, dates, hours, and services shall not be deemed confirmed until a contract is issued and signed by both parties, and a non-refundable deposit has been submitted. Create a lasting impression at your next holiday function, fundraiser, promotional event and more! Our staff can help make your event successful and memorable! LS Dance Co. has educators that can entertain and teach any student body. We can help the youngest to the oldest students dance (even the faculty!). We offer after-school programs and have been a great destination for school trips. We have the venue and the staff who will educate and delight all ages! 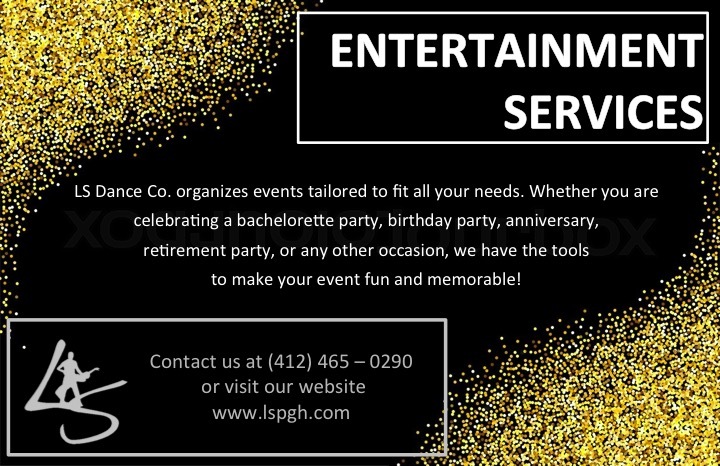 Whether you are celebrating a bachelorette party, birthday party, anniversary, retirement party, or any other occasion, we have the tools to make your event fun and memorable! Contact LS Dance Co. to make your event a fantastic success!!! Next → Next post: Why Dance?